Through the combination of functionality and minimalistic aesthetic, Scandinavian interior design brings out the best use of natural elements and materials with a focus on lighting, wood, calm colors and functional furniture. This awe-inspiring approach to interior design began in 1950’s in the school of modernism and has become a modern trend around the world. The connection to nature, the balance of abstract shapes and the perception of maximizing space through harmonious color contrasts and decorative accents are all aspects of the Scandinavian Design. 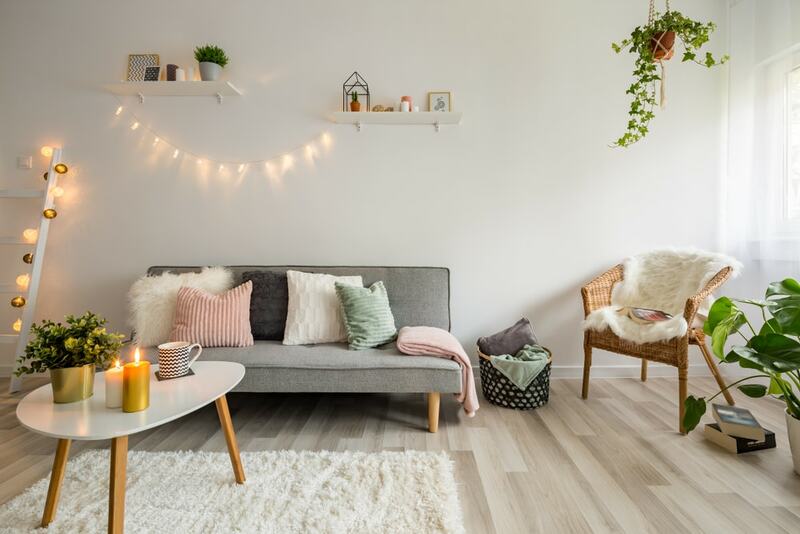 When these elements come together, successful Scandinavian interior design has the power to transform environments into inviting and peaceful spaces, but achieving the distinct and clean style is harder than it looks. 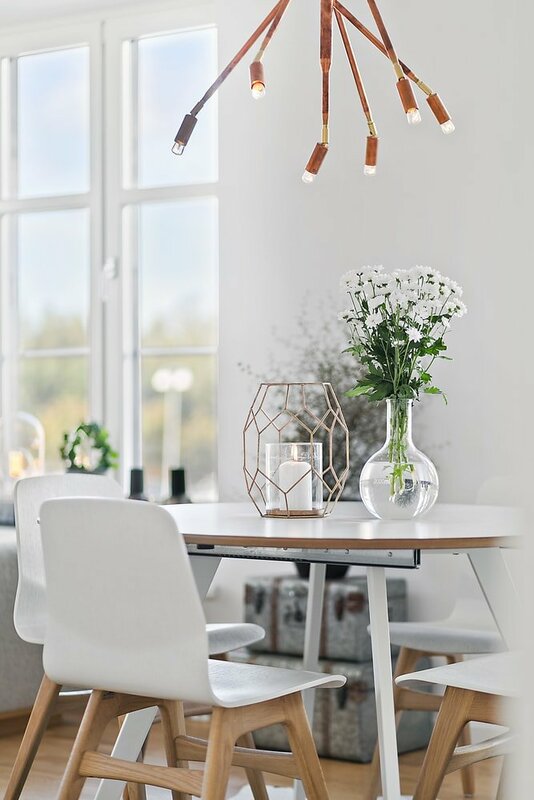 From the lighting, decorative accents to the textures, textiles and choice of natural woods and botanicals, you found the perfect place to learn how to decorate in the Scandinavian style through nine stunning design hacks brought to you by Rhythm Of The Home. Given that the Scandinavian region is left with only seven hours of daylight throughout the winter months, these dwellers of the dark have mastered the use of light throughout their homesteads. While candle light adds a natural flicker to the surrounding, the goal is to make use of multiple forms of lighting to illuminate both specific areas and entire spaces. Industrial designed floor lamps are not only great space savers, but they give you easy control over the lighting direction and tone. These attributes make them a perfect option for placing beside bed frames or behind love seats, where you need to frequently adjust light. Wall sconces are synonymous with Scandinavian interior design and belong in entryways, patios and living rooms unlike other lighting sources such as lamps. The original sconce as we know it was fire on a stick, but modern wall sconces are perfect for accenting art work on the wall or creating a focal point for special architectural features. In addition to wall sconces, pendant lights are perfect to provide direct light and they are available in a variety of colors, designs, and materials. Their unique design allows them to be suspended from the ceiling by chain, wire or even a pole. This gives you versatile options to create the cozy and warm feeling this design call for. The first things you’ll notice in a well designed Scandinavian interior are the lines, edges and peculiar shapes that are formed by the furniture. That’s because the aesthetic of Scandinavian decor is minimalistic, whilst the colors and shapes are eye catching. Make note to match edges throughout your space. For example, a sharp edge sofa will blend better with tables and TV stands that also exhibit a clean edge. 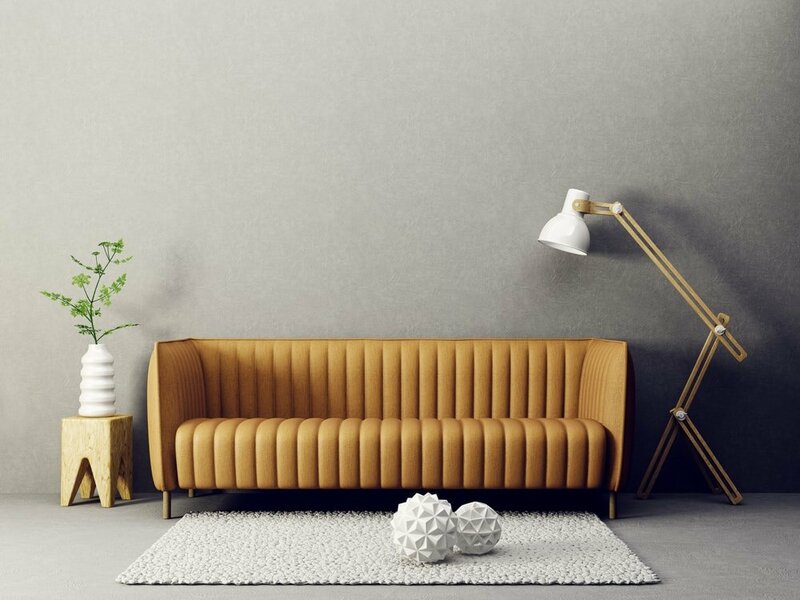 Innovation and functionality play their role in Scandinavian interior design more than any other theme because the design and purpose of their furniture is inspired by maximizing the use of space and creating ergonomic layouts. Prime example are the ultimately comfortable pull out beds disguised as sofas and multi-leveled wall shelving systems commonly used in living rooms. When selecting furniture and accessories, always think multi-use. On one hand, the goal is to achieve a balanced design that does not feel cramped and on the other hand, each piece of furniture should serve a purpose beyond the aesthetic. Scandinavian furniture is a work of art that never sacrifices function and comfort. There are incredible antique pieces of furniture on the market and built to last, but if antiques are beyond your budget, then take a look at the works of modern Scandinavian furniture designers for your furniture needs. This theme has become very popular over the years and you will be surprised at the works of art you’ll find. The placement of natural botanicals and flowers is a hallmark of Scandinavian interior design. Taking inspiration from the beautiful fjords of the region, the plants, flowers, succulents and more bring a natural freshness to interiors that breath life into spaces of many shapes and sizes. Indoor plants and flowers also add an element of color and are known as a necessity among Scandinavian interior designers. We recommend placing fresh flowers, plants and tulips of natural and darker colors on dining tables and within social areas whilst showcasing the bright and fluorescent orchids throughout window sills, book shelves and nightstands. Scandinavian streets are flourishing with local florist shops that sell flowers in every color imaginable. Be sure to make a quick visit to your local plant nursery to mix and match colors and botanical varieties. 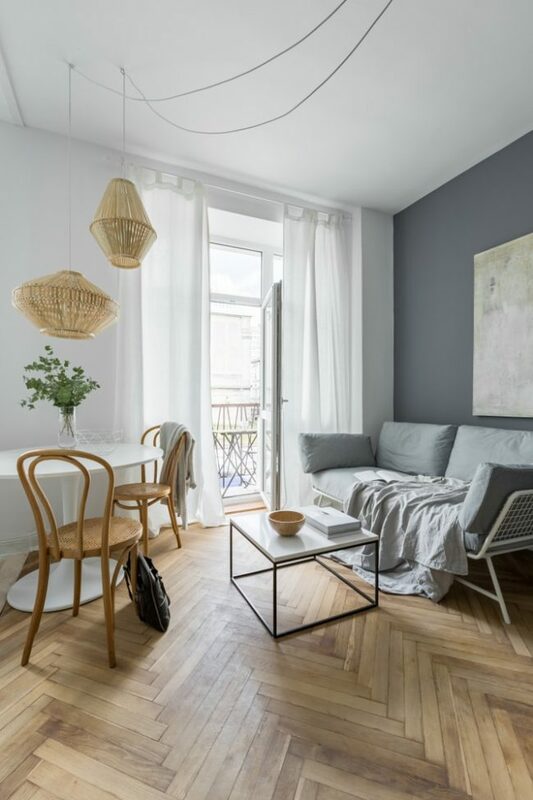 While each of the tips in our article are a priority to follow while decorating your space, the eclectic taste of Scandinavian design owes a lot of the credit it receives to the color scheme. The colors used in the design are proven to influence a strong sense of calmness and relaxation that perfectly blend in to the overall minimalistic theme. 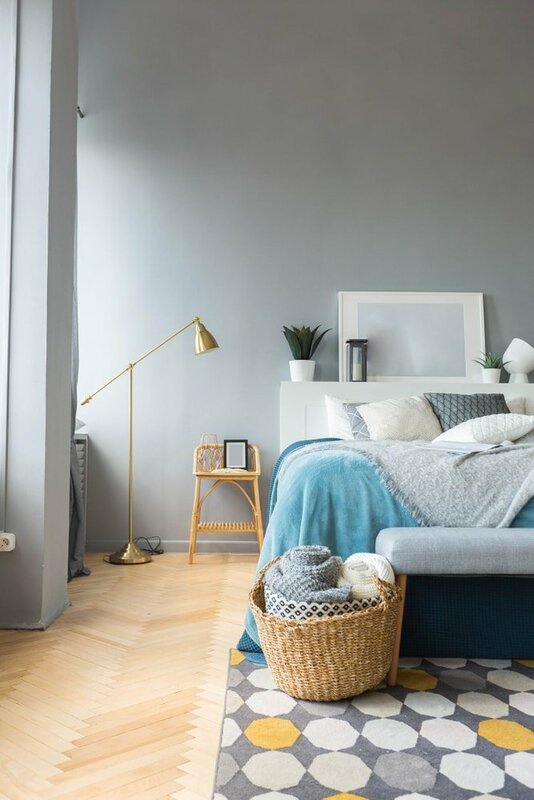 Traditional colors of choice are muted and calm tones of cool grey, cream and pale blue but modern designers are starting to make statements with bolder colors such as cream red, calm yellow and deep blues. A great option to liven up the space in Scandinavian style is a jewel-toned blue rug with nature motifs. The color scheme of choice comes down to your preference and whether you prefer bright and bold versus calmer tones. However, never mix and match the two opposing color schemes in the same space and if you’re like most people, selecting colors can quickly turn into a paradox of choice. A smart way to make use of more colors is to dedicate certain rooms to specific color schemes. This allows you to make use of more colors and create multidimensional spaces from room to room. We recommend selecting colors after you have chosen more than half of your decorations, furniture and lighting accessories. This not only makes it easier to shop for colors, but helps to create harmony among everything in your home. There’s something about natural wood slatted ceilings and walls that brings us a sense of serenity no matter where we are. They transport us to a cabin deep in the woods and make us feel weightless as if we’re relaxing in the sauna. 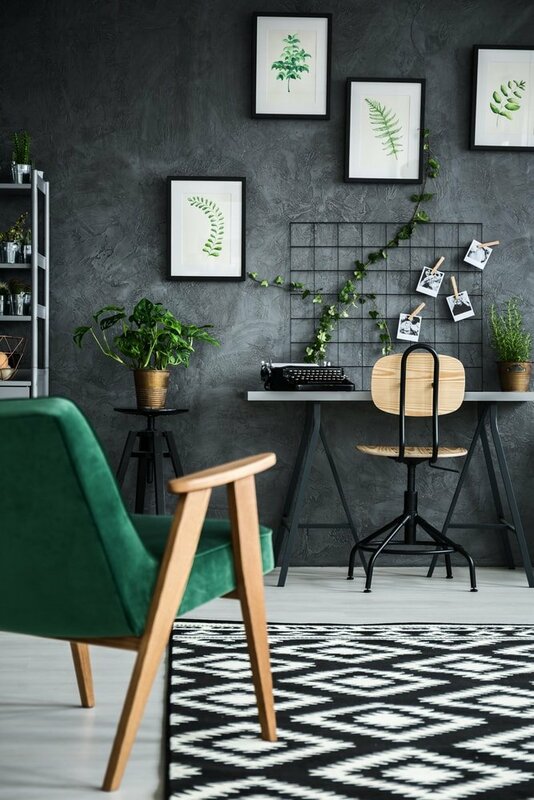 Scandinavian design nurtures the love of nature and wood slates are the perfect way to work it into your interior design. For those who prefer a bedroom that resonates ‘all-natural’, a unique way to decorate with wood slats is to place them on the ceiling above the bed. The grid look is stunning and creates natural shadows on the walls that becomes a unique design on its own. Wooden slats can be arranged into parallel lines with tiny gaps between the wood or installed in a grid like design which is recommended if you want to reveal more color. Another great way to make use of wooden slats is to install them on walls. This is a decorative and functional way to create space to hang art, storage and even fix lights. 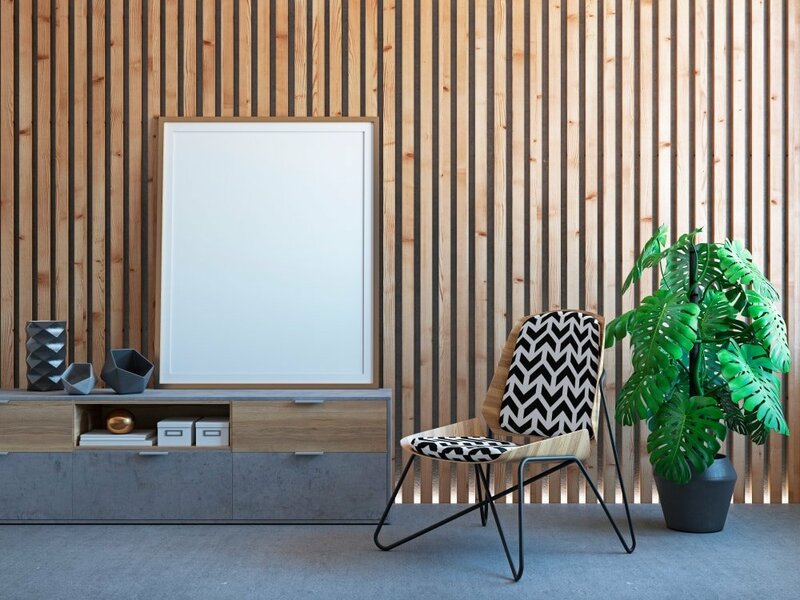 An easier approach to weave wood slat into your home is through fancy slatted wood screens which can be used to divide spaces, create privacy or liven up a section of empty space on the wall. Follow these useful five hacks to guide your next Scandinavian style project for your entire home, patio or special area. 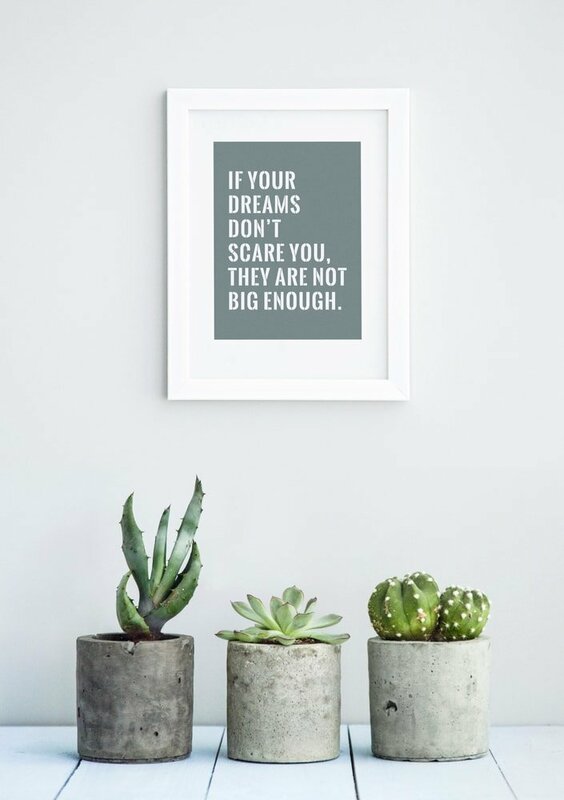 We hope these tips inspire you to try something new most of all, and believe they are the primary ideas, trends and concepts that will guide the rhythm of your new comfortable and stylish space. 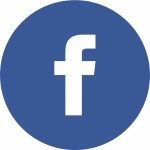 Don’t forget to share our article if you liked it and check out our other articles like the hygge decor concept or the casual sophistication decor.